Click on an image below to learn more about that type of label. We know it takes a lot of behind-the-scenes to work to keep your business running. Let Alpine Packaging help with your warehouse labeling, inventory management, and shipping needs. 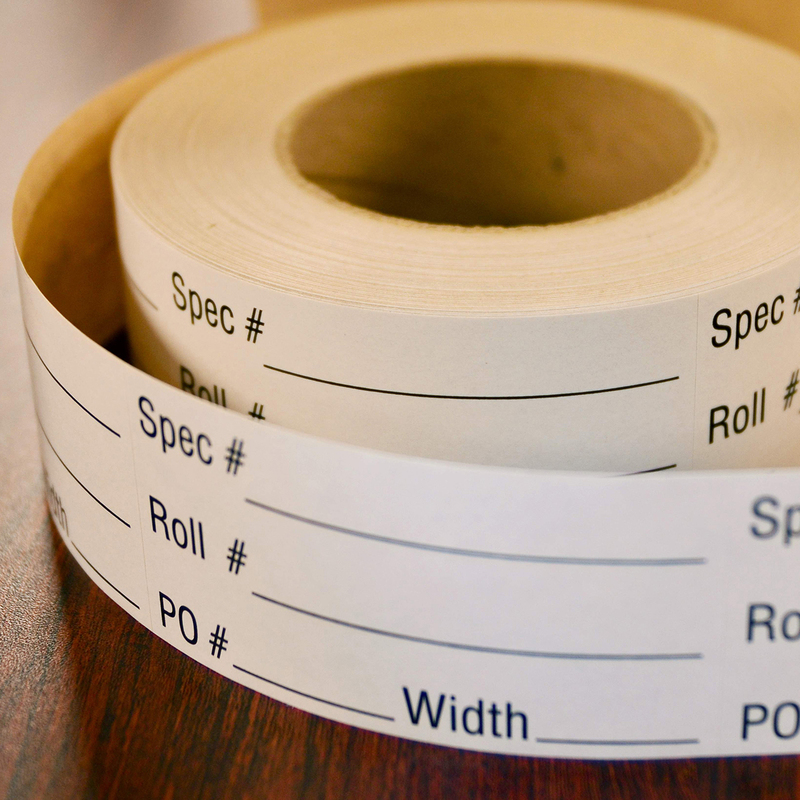 Our durable labels will stay on your products, shelves, or boxes no matter what type of application environment you work in, so you won’t need to worry about labels peeling off or becoming illegible. 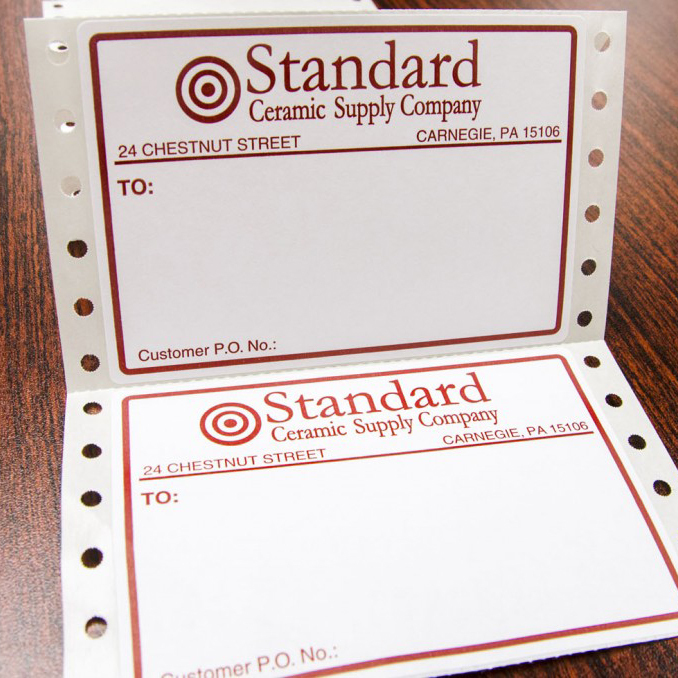 Make managing sales and inventory simple with variable data printed on your products’ barcodes. Our digital printing press provides high print quality for small text and numbers and the capability for smaller print runs for multiple label versions. Keep your company name top of mind for customers and maintain consistent branding by adding your logo to mailing labels, thermal direct labels, and pin-fed labels. We can also help you integrate your labels with your online presence with custom QR codes. 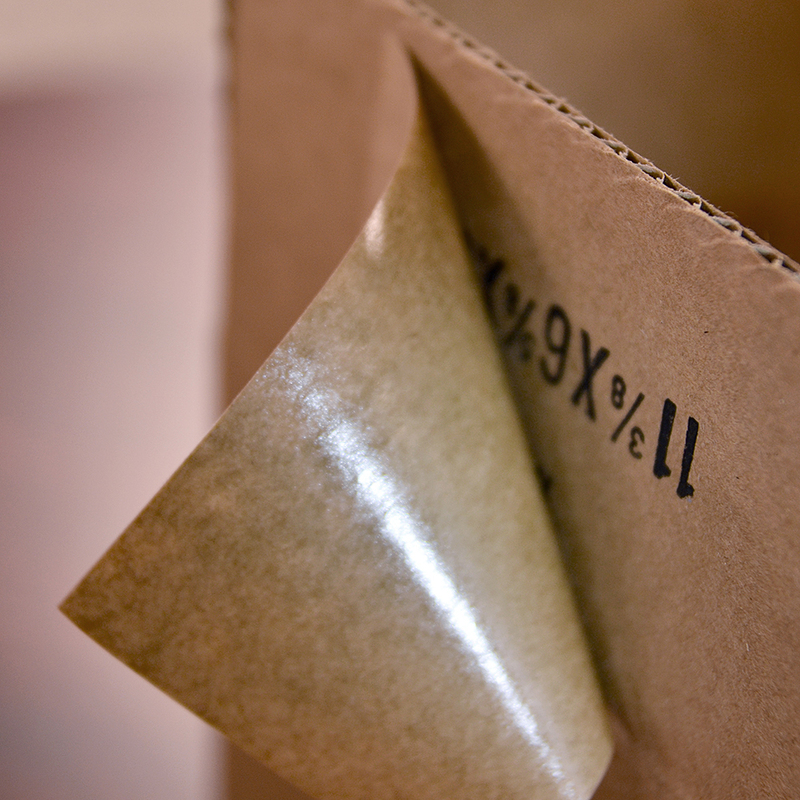 Our opaque cover up labels disguise mistakes or outdated information – use Brown Kraft stock on cardboard boxes and cartons or our white stock with a dark backing for paper products.